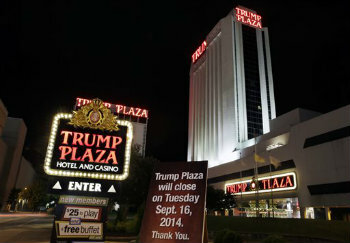 As many as 400 people among 2,500 who signed up for a Sept 10 job fair in Atlantic City asked about enrolling in health coverage under PPACA. Sept. 16 (Bloomberg) — After one career in the U.S. Air Force and another setting up banquet halls in Atlantic City casinos, Ronnie Downing found himself out of a job and medical benefits when the Revel hotel shut its doors this month. He and hundreds of his colleagues turned to Obamacare.